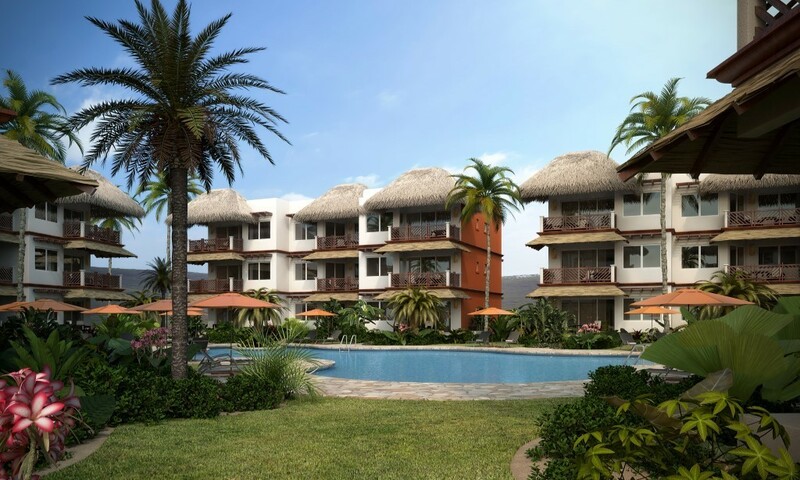 Vivo Resorts provides guests an exquisite resort experience. 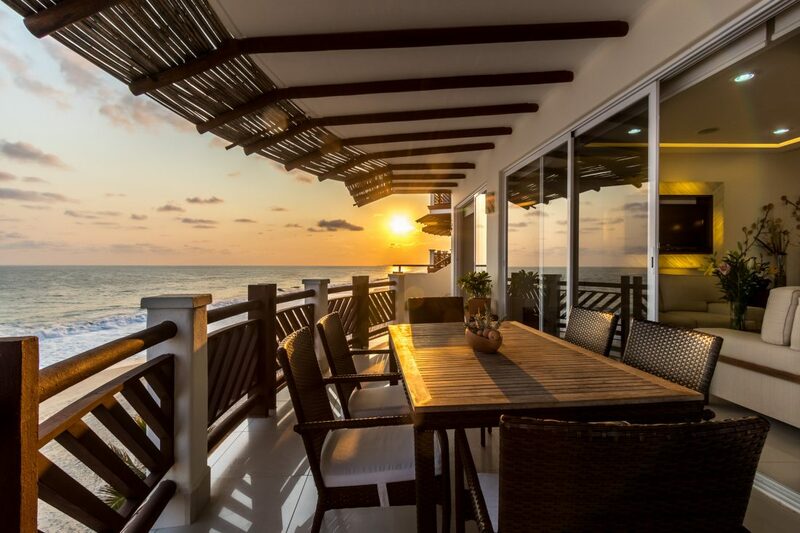 Vivo Resorts sits alone on a tranquil beach with amazing views of the mountains and ocean. 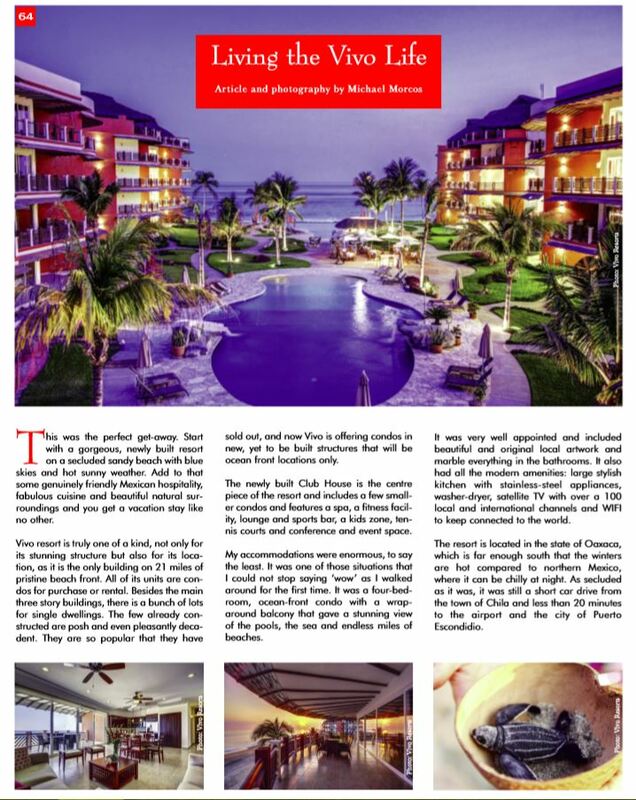 My accommodations were enormous, to say the least. 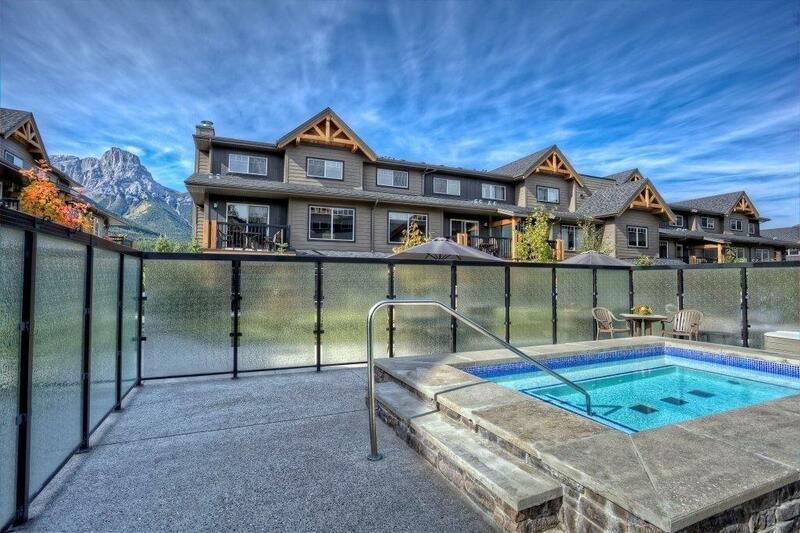 It was one of those situations that I could not stop saying ‘wow’ as I walked around for the first time. 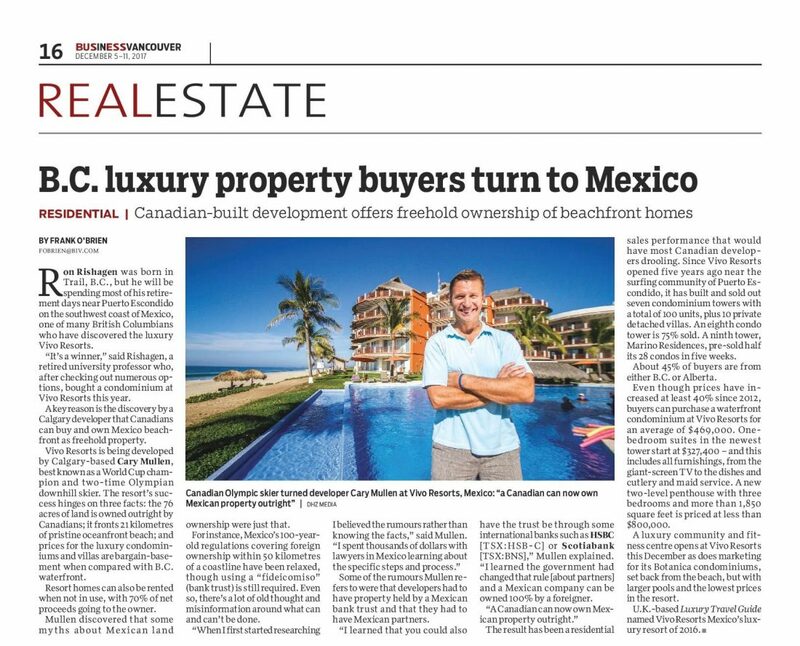 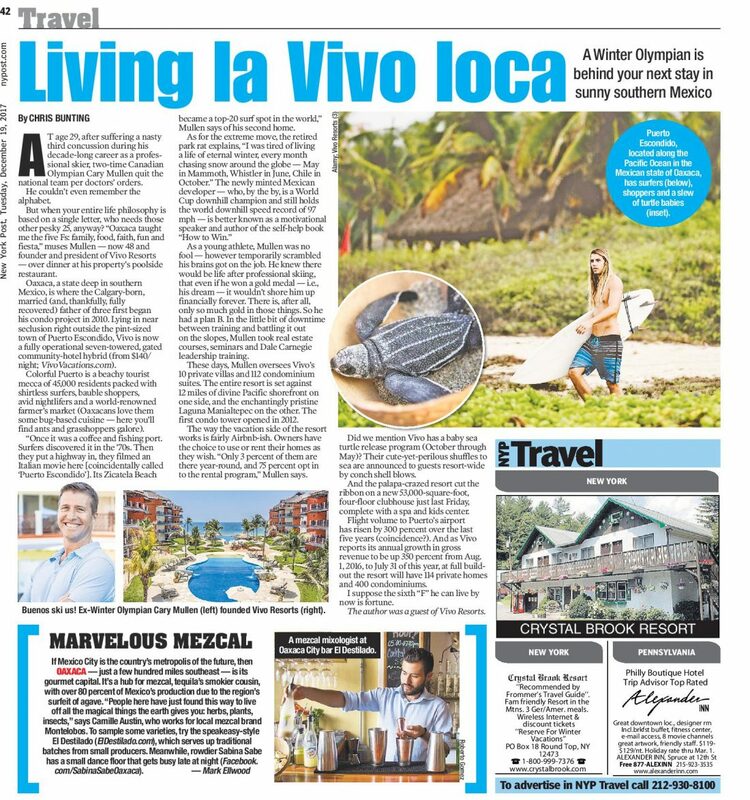 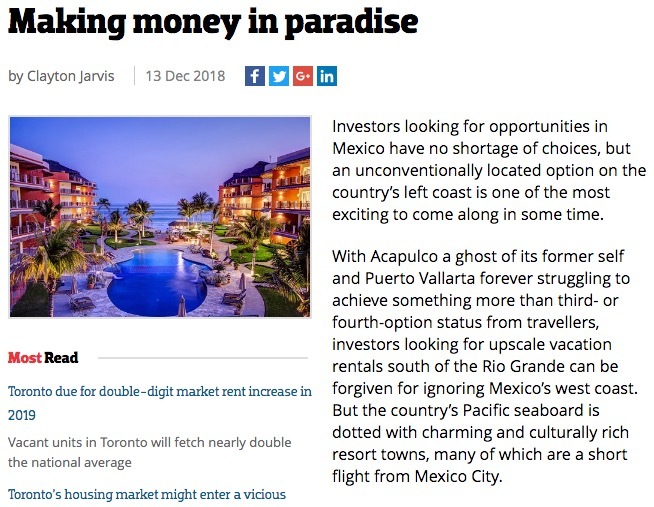 The discovery by a Calgary developer that Canadians can buy and own Mexico beachfront as freehold property.